Everything Dinosaur is eagerly awaiting the arrival of the four, new dinosaur models from Schleich of Germany. Fact sheets have been prepared, drawing materials commissioned and everything is in place to welcome these latest additions to the company’s huge model range. Four new dinosaurs coming soon including a Schleich Pentaceratops. 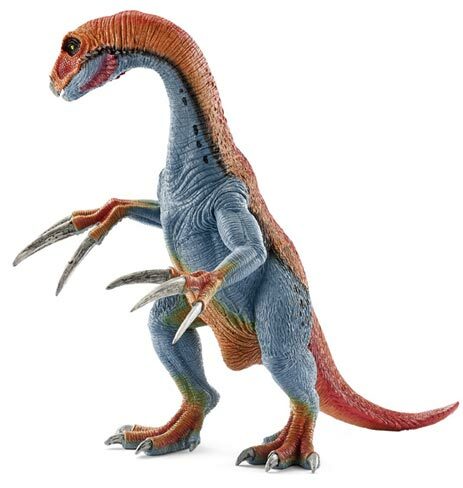 Three of the new dinosaurs are Theropods, three are bipeds, two represent dinosaurs that Schleich have created models of before, two represent new species for the German manufacturer and all four are bound to please collectors and young dinosaur fans alike. There is a brightly coloured horned dinosaur called Pentaceratops. Not to be mistaken for Triceratops “five horned face” was a little smaller than “three-horned face”. This herbivorous dinosaur was named and described by the same scientist who described Tyrannosaurus rex. Talking of T. rex Schleich are introducing a second replica of this fearsome carnivore into their “Prehistoric Life” series. This one is a lighter green version, it has an articulated lower jaw, just like the other Tyrannosaurus rex in the range that we at Everything Dinosaur refer to as the “World of History”. Not to be outdone, the existing Velociraptor model has a new, colourful partner. The new green Velociraptor has a moveable lower jaw and moveable arms. 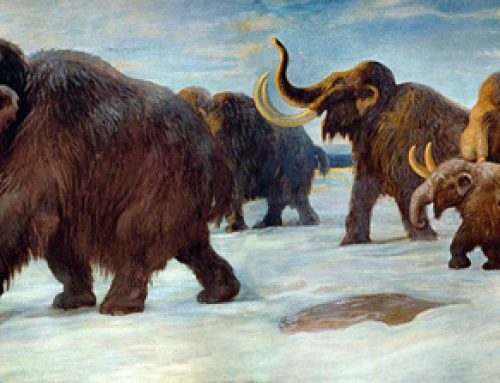 All the models are designed for creative, imaginative play and are robust enough to survive even the toughest of geological periods. The final model to be added to the Dinosaurier, (as our German friends call the dinosaurs), is a wonderful model of the bizarre Theropod dinosaur called Therizinosaurus. This dinosaur model too, has an articulated lower jaw and moveable arms. Look out for those amazing three-fingered claws on this dinosaur, whose ancestors ate meat but which took up a vegetarian diet. Time to make some space in our warehouse to accommodate these new additions.